> Our BIG Weekend Giveaway winner has finally been announced! Our BIG Weekend Giveaway winner has finally been announced! Announcing the winners of our BIG weekend giveaway competition! (Photo: DCT Media). CONGRATULATIONS to our BIG Weekend Giveaway winner – Jennifer Malloch, from Edinburgh. Congratulations Jennifer! (Photo: DCT Media). 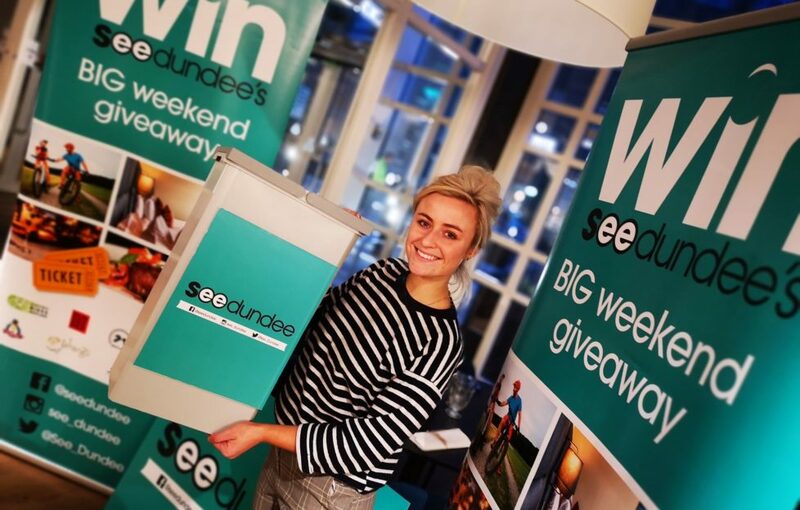 Thank you to everyone who entered our SeeDundee BIG Giveaway. We had over 1200 entrants from across the nation. We had over 1200 entries from all over the UK. 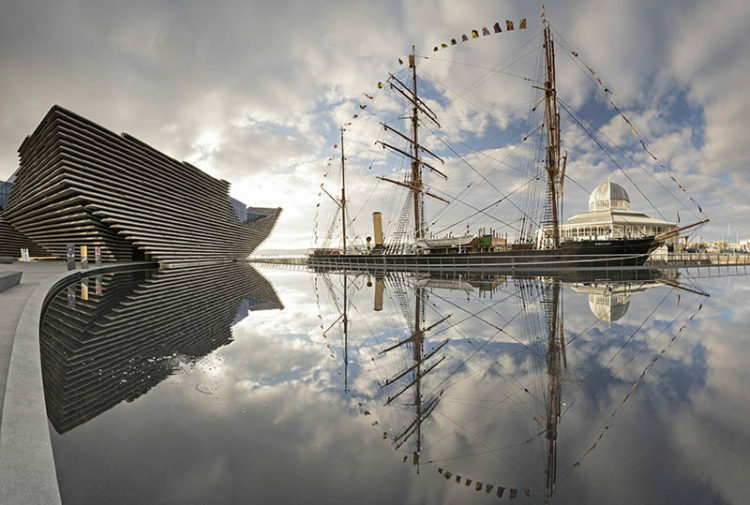 It’s obvious Dundee is a place people want to visit! 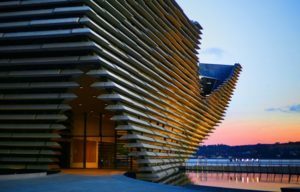 If you weren’t lucky this time, we have plenty of SeeDundee giveaways and competitions in store for you in the very near future. 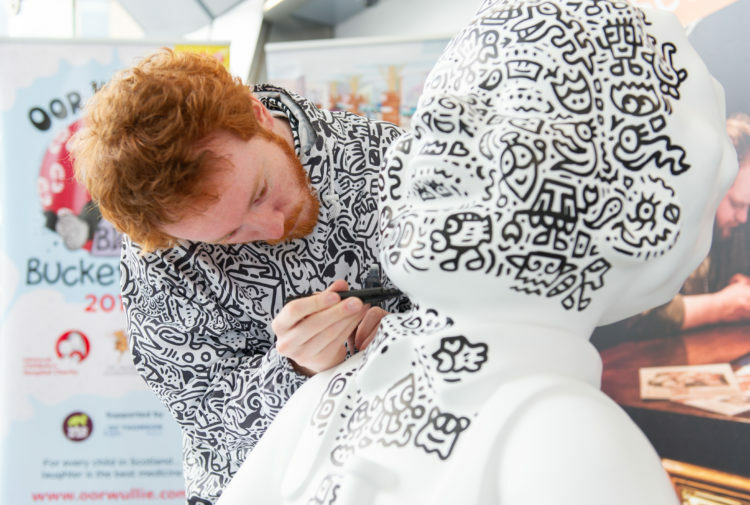 THE BIG REVEAL at Hotel Indigo’s Daisy Tasker (Photo: DCT Media). 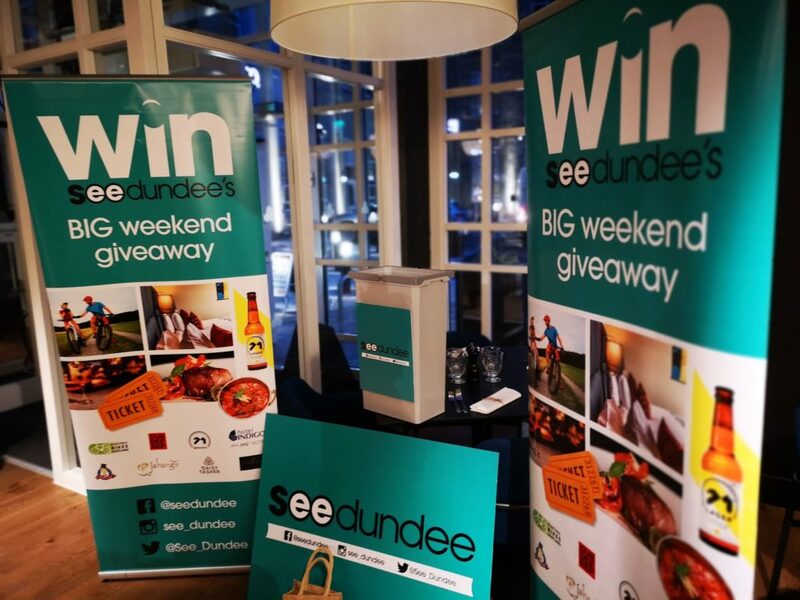 Our SeeDundee giveaway set-up at the Daisy Tasker restaurant (Photo: DCT Media). Want to know what’s in store for our lucky winner? 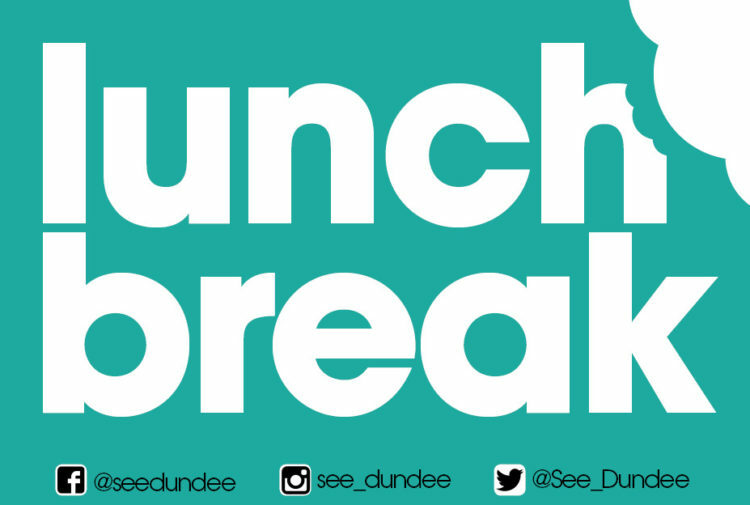 Hotel Indigo, Jahangir, The Giddy Goose, Electric Bikes Scotland, Rep Theatre Dundee, 71 Brewing, 3 Session Street. 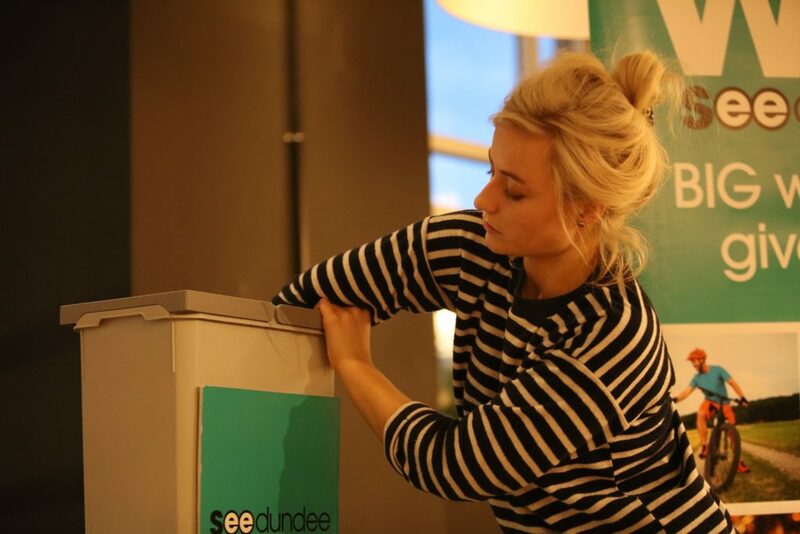 To keep up-to-date with SeeDundee competitions and giveaways, follow us on Facebook, Twitter, and Instagram.